Chief Executive Leung Chun-ying has said that the government is willing to create opportunities for all lawmakers to visit the mainland and meet with officials. Ahead of the weekly Executive Council meeting, Leung responded to a report from the Hong Kong Economic Journal last week that said the government was planning a trip for lawmakers led by him to Shenzhen. 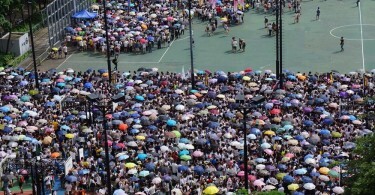 However, Leung on Tuesday did not state directly whether he would be leading the group. 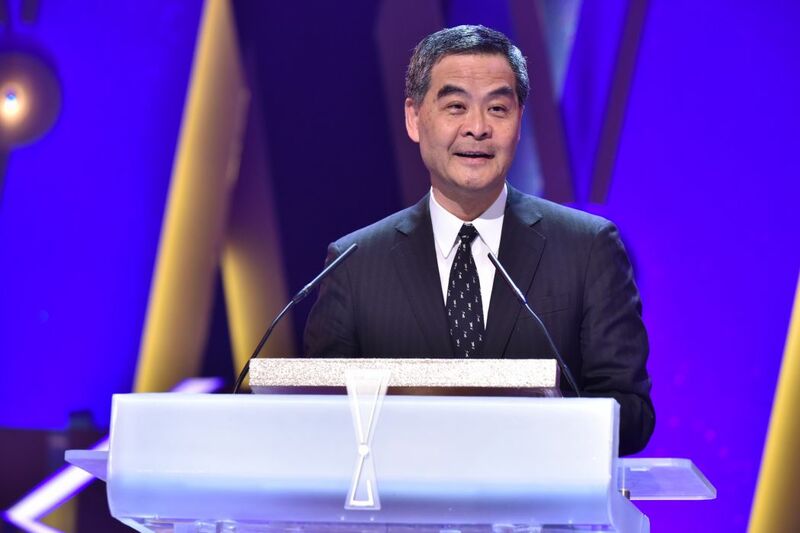 “This administration has been willing to create opportunities for people of all sectors, including lawmakers from all parties to visit the mainland and meet with officials who are in charge of Hong Kong affairs,” Leung said. “The most concrete example was that during the political reform process [in 2015], we arranged for lawmakers, including pan-democrats, to meet with Central Government officials in charge of the reform in Shanghai and Shenzhen,” Leung added. Leung said that the trip last year was proposed by the government, and a cocktail meeting between pan-democratic lawmakers and visiting Chinese state leader Zhang Dejiang last week was also proposed by him. “We will continue to have such an attitude in the future,” Leung said. The reply from Leung was similar to one provided by his office to news site HK01 on the matter. The Hong Kong Economic Journal report came a day after Chinese state leader Zhang Dejiang completed his three-day Hong Kong visit during which four pan-democratic lawmakers met with Zhang and said he seemed to endorse continued dialogue with Hong Kong’s democrats. 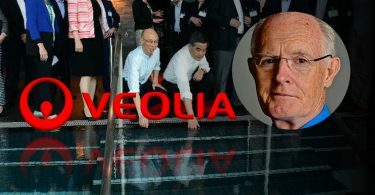 The report cited sources as saying that lawmakers may be accompanied by top mainland officials, namely the director of the Hong Kong and Macao Affairs Office Wang Guangya and director of the Basic Law Committee Li Fei. 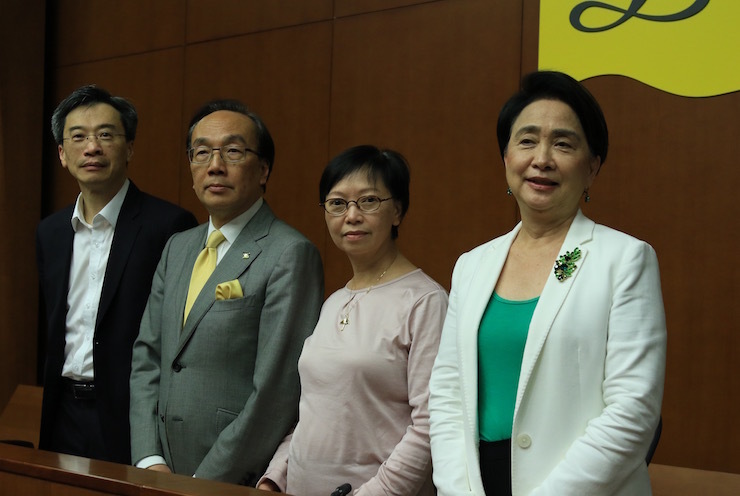 When asked by reporters last week, Democratic Party chairwoman Emily Lau Wai-hing said she would not attend the visit if it was led by Leung. She also said that some pan-democratic lawmakers do not have home return permits for them to go to the mainland, and that – if they were not given the permits – she would also not attend.